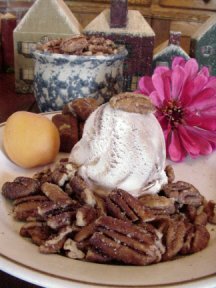 Nuts Are Roasted At Our Factory Location Daily In Peanut Oil And Are Lightly Salted. Please Place Orders In Full Pound Amounts. All Prices Include Gift Boxing And Wrapping. Gift Boxes Come In 1,2,3,& 5 Pound Sizes, Please Leave Your Instrutions In The Comment Section At The Very End Of The Ordering Process! 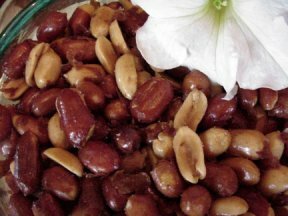 Roasted And Salted Blanched (Skinless) Almonds. Cooked In Peanut Oil Then Lightly Salted. 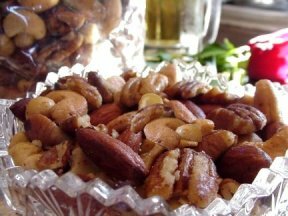 A Taste Treat For Parties Or Just Plain Old Snacking! 2-8oz. Bags (One Pound) Per Order. 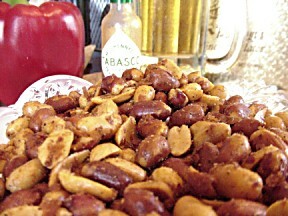 Jumbo redskin peanuts that are roasted & salted with cajun seasoning added. A new hot taste and a real customer pleaser!! 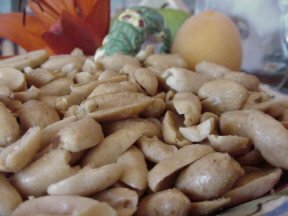 A mixture of Whole Cashews, Almonds, Brazil Nuts, Filberts, and Pecans. (No peanuts). 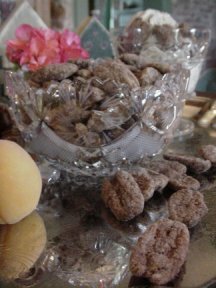 Roasted and lightly salted, a real fancy mixture!! Dry roasted and salted with no color added. 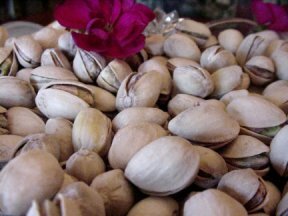 In the shell nuts! Roasted in peanut oil and lightly salted. Order some to take to the next ball game! (2) 8 oz. bags per order. Roasted in peanut oil and lightly salted. A real treat from our tropical weather areas! (2) 8 oz. bags per order. 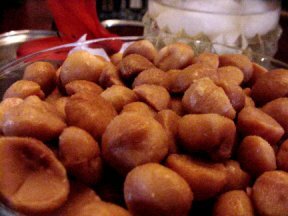 Roasted in peanut oil and lightly salted for the perfect taste!